Child’s Play, a game industry charity dedicated to improving the lives of children with toys and games in our network of over 100 hospitals worldwide. Over the years, you as a community have answered the call and come together to raise millions of dollars. 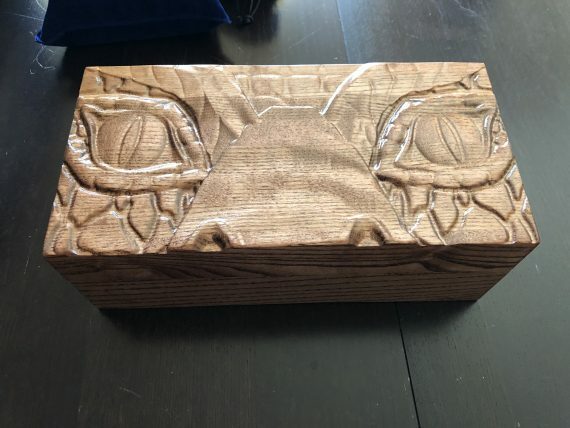 There will be multiple ways to support Child's Play at Dragon-Fall... There will be a $1 raffle with random prizes, and a $10 silent auction/raffle. 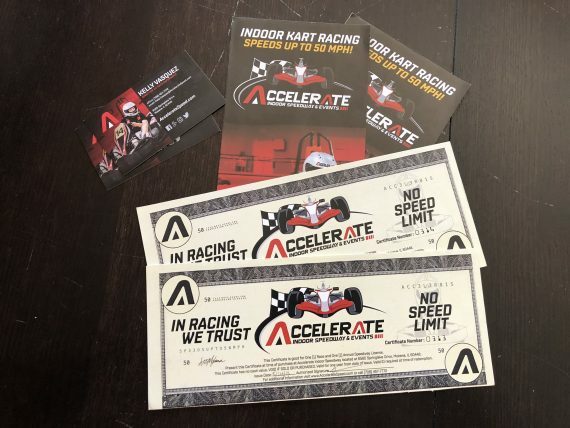 We are taking prize donations, so please feel free to help us out! 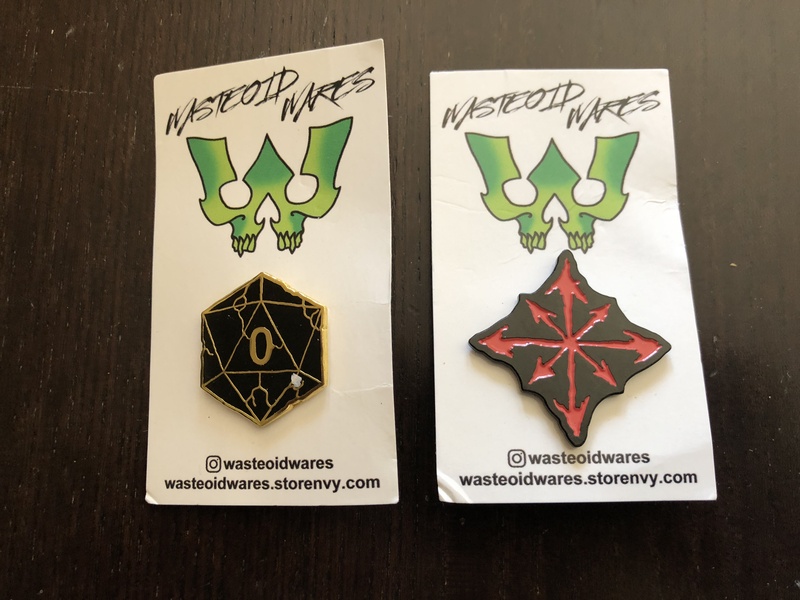 Wastoid Wares donated these cool pins. 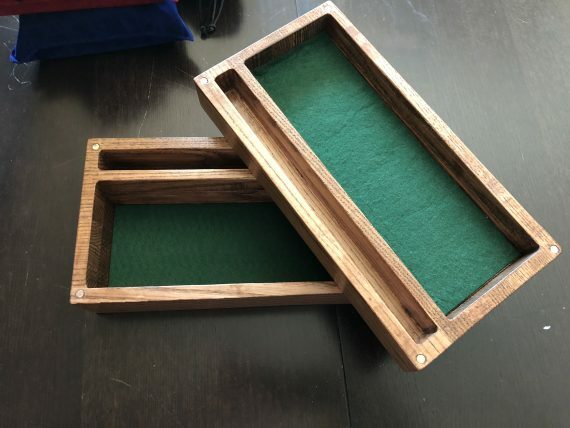 Dogmight donated this beautiful handmade skirmish box. 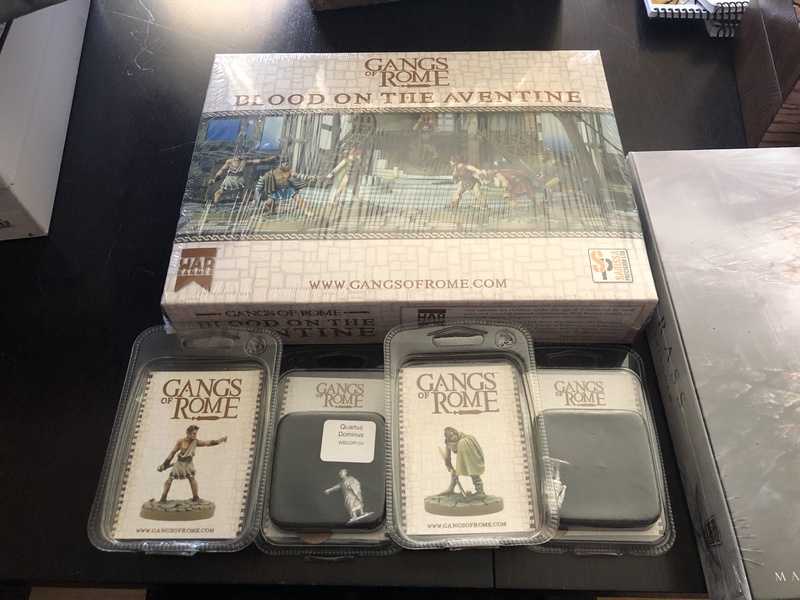 War Banner donated a Gangs of Rome starter box and some blisters. 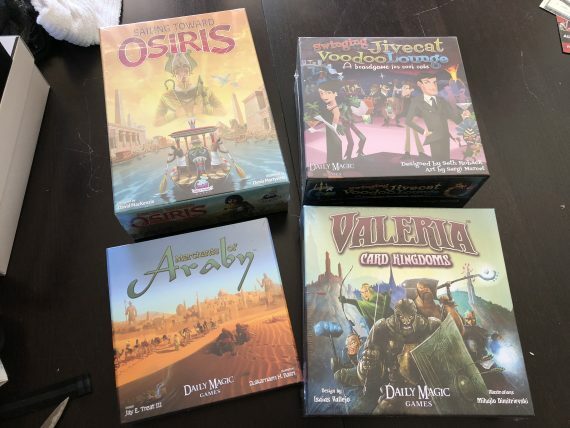 Daily Magic Games donated these board games.